Hello everyone! My name is Ricky Bobby or HasherHD and I am introducing my new server, Mississippi State Roleplay! 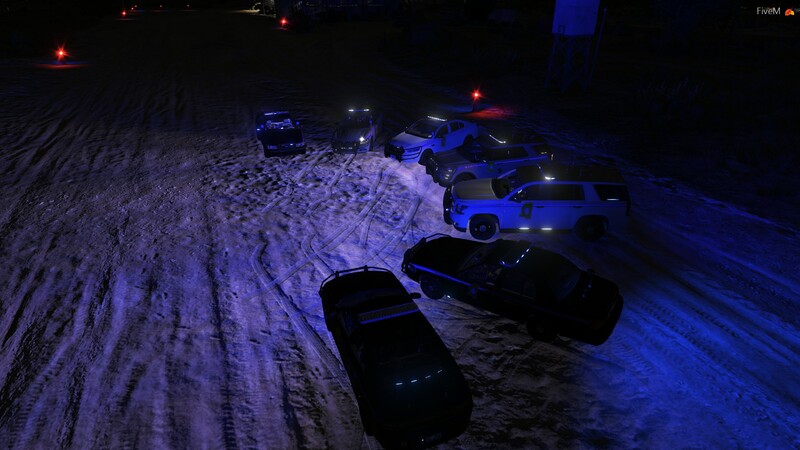 We are currently looking for more LEO and civilians to come take part in some great roleplay with professional LEO’s and staff. We are a very new and upcoming community and would like YOU to be a part of us. 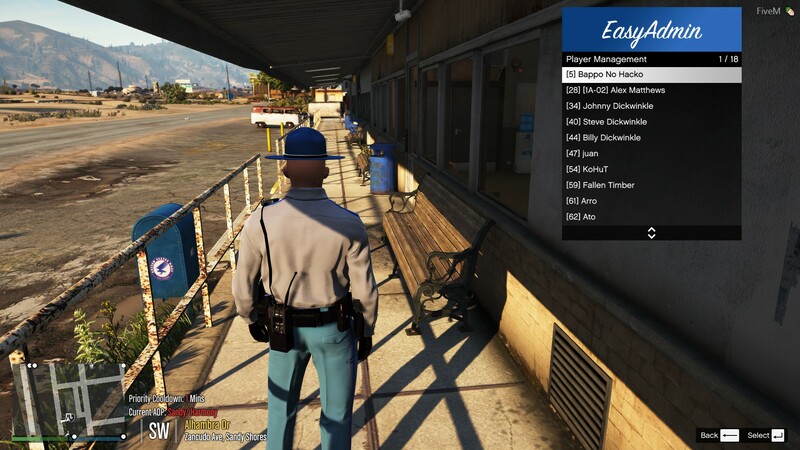 We will be starting off the server with our Highway Patrol. 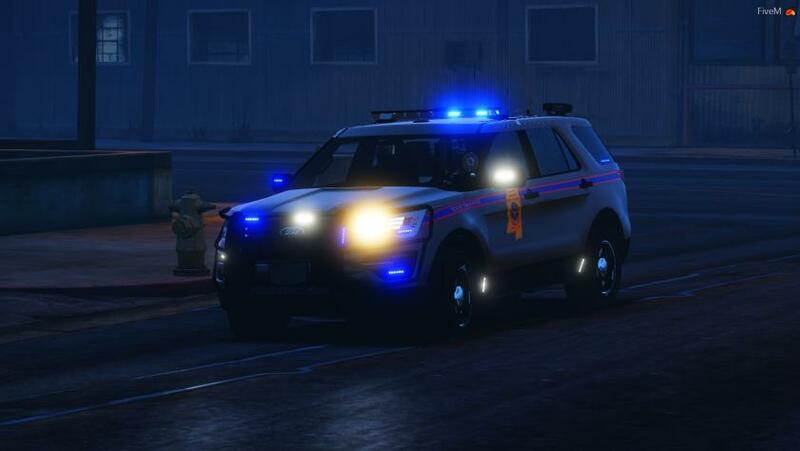 Highway Patrol will have a wide variety of vehicles with customs skins made replicating Mississippi Highway Patrol to a tee! 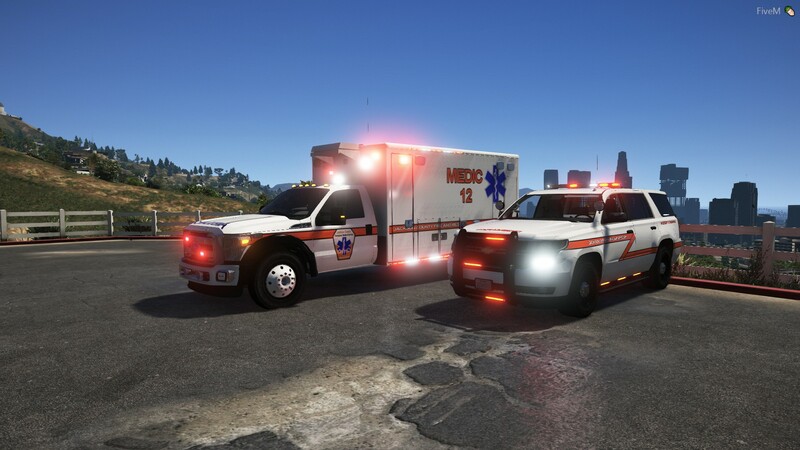 We also have been adding multiple different custom civ cars for anyone to drive! 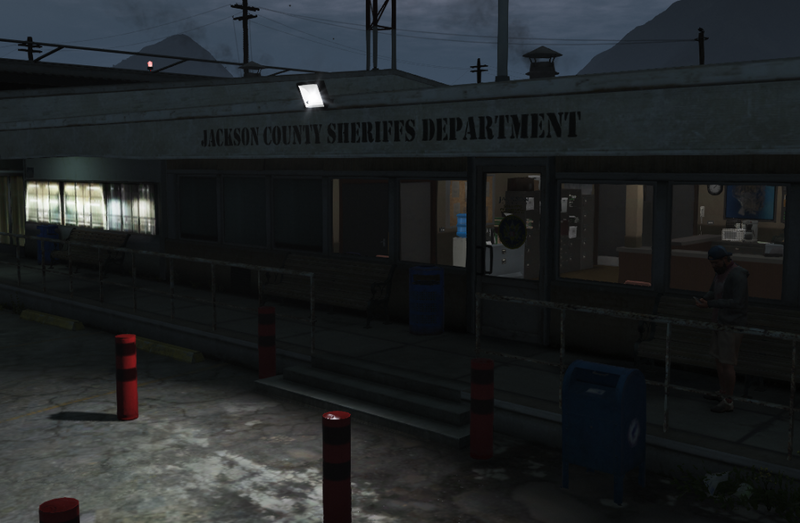 If you are interested in taking a look, join our discord at http://discord.mississippistateroleplay.com/ Come stop by and have a friendly chat with some of our members and have a great time roleplaying! Brand new charger just added. All skins are custom made! Three of the newest cars added to our fleet! 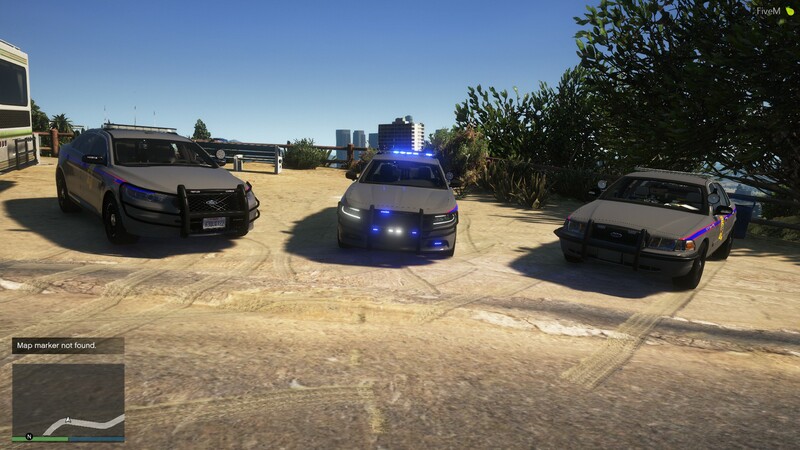 We back the boys in blue! 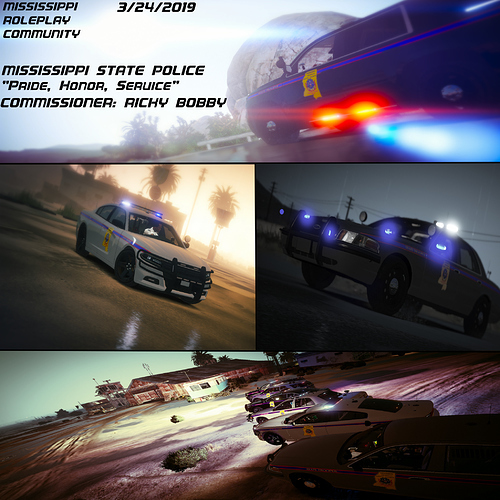 Come check out all there is to offer at Mississippi State Roleplay! 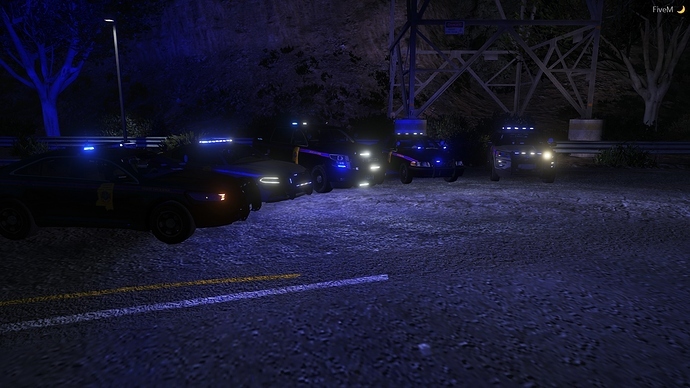 The first pack of Mississippi State Highway Patrol vehicles are done! Very friendly and hard working staff, im looking forward to see how the server will turn out. Just a small feature but something kinda neat. Custom tactical flashlight available on all pistol models! Fantastic place to be. I have high hopes for it. 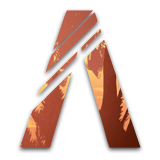 Custom things, and abunch of different people that you can interact with. All the LEO are professional aswell. Great Community Sweet People. If you have any questions come in and ask. Couldn’t have asked for a better launch day! Thanks to everyone who showed up. We maxed out today at 24 people and thats amazing. Even when we dropped to 16-18 players, the RP was still awesome! Hope everyone enjoyed there time and we hope to see you all back soon! Thats what i’m talkin about! Ain’t nothin like Mississippi! Thats for all the love for the community. Make sure you stop by in our discord if you are new.